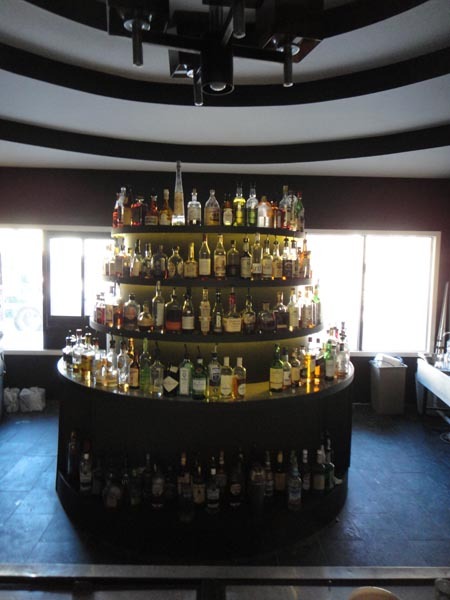 The Bourbon Theater custom circular bar. This one was a challenge but definitely worth it. We also redid the facade of the bar.